A ban on the importation of Styrofoam is now in effect in Grenada. The Spice Isle of the Caribbean banned the importation of Styrofoam from September 1 which is part of a far-reaching Non-Biodegradable Waste Control Act. 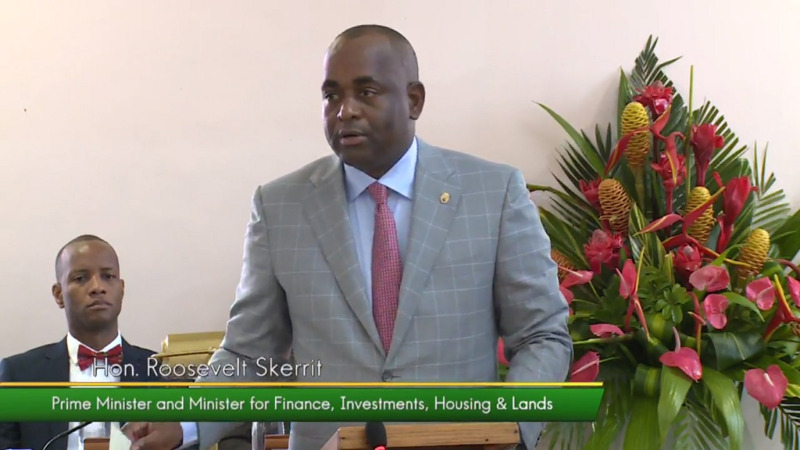 The importation ban will be followed by sale sanctions on Styrofoam effective March 1, 2019 and a complete embargo on its use a month later. The Act will also bar all single-use plastics such as shopping bags, cutlery, plates, straws and cups by February 1, 2019. Environment America’s Wildlife Over Waste campaign is one of the many environmental campaigns that believe banning Styrofoam needs to occur. According to their campaign, scientists have found plastic fragments including Styrofoam in 86 percent of all sea turtle species, 44 percent of all seabird species and 43 percent of all marine mammal species. When animals ingest Styrofoam it can harm the animal’s health and people as well if the animal makes its way up the food chain. Minister for Tourism and Civil Aviation Dr. Clarice Modeste-Curwen has always championed the ban on Styrofoam and plastics. She said, "Pure Grenada, the Spice of the Caribbean is renowned for its naturally beautiful landscape. I am elated that my Government has taken action to contribute to the preservation of our environment for future generations." Grenada is just one of the Caribbean countries tackling Styrofoam. 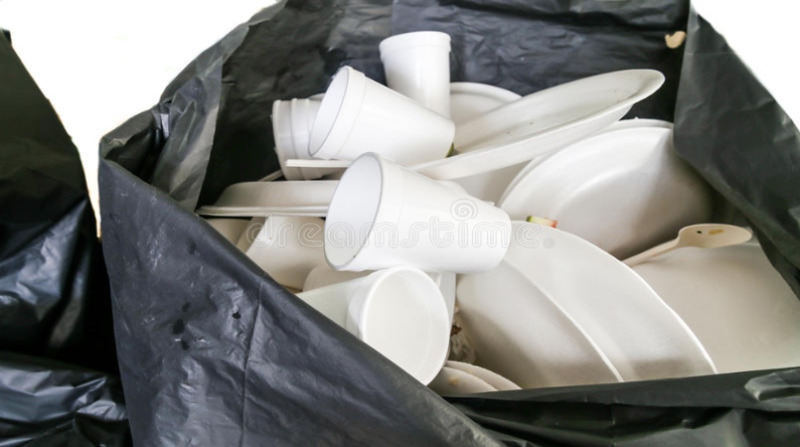 Dominica has announced its aim to completely ban common plastics and single-use Styrofoam cups and food containers effective January 2019, St Lucia St Lucia is set to phase out the usage of the environmentally detrimental products totally by November 30, 2019 with a ban on importation beginning December 1, 2018. 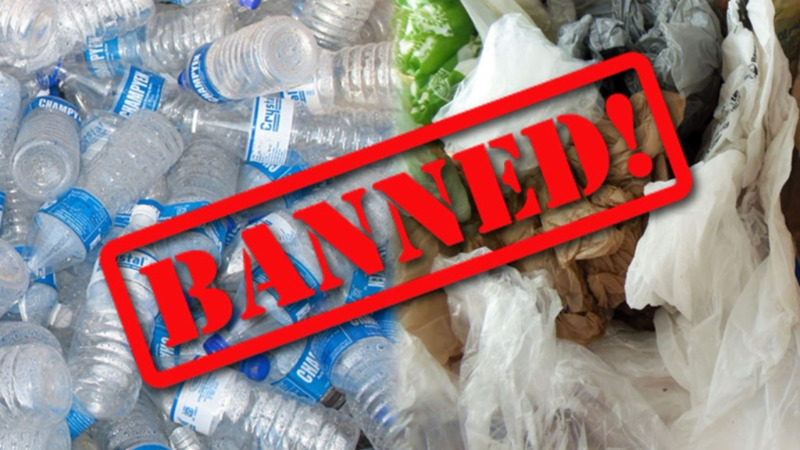 Jamaica recently announced the imposition of a ban on the importation, manufacture, distribution and use of specific categories of plastic packaging materials including single-use plastic carrier/shopping bags, Styrofoam; and plastic drinking straws while Trinidad plans to phase out Styrofoam in 2019. 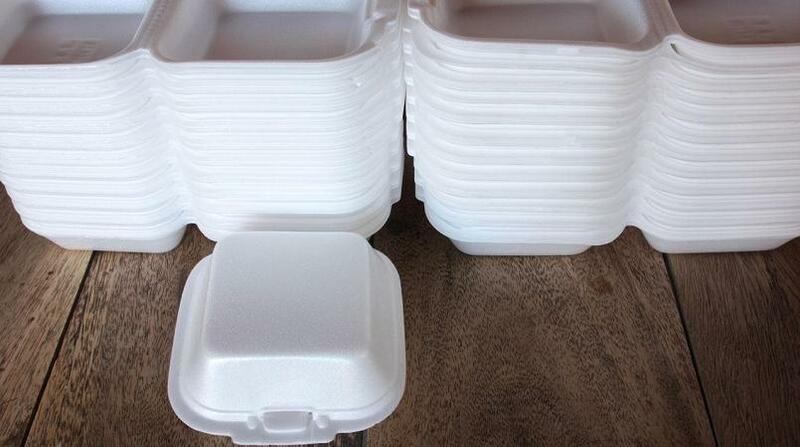 The Tobago House of Assembly (THA) passed a motion to ban the products in 2017 and has already begun phasing out Styrofoam. In April 2016, Guyana banned the importation of Styrofoam products while Haiti banned it back in 2012.